Protecting your home from potential home invasions should be a top priority. Since burglary and break-ins are quite common, you should take an extra step in making sure your home is protected at all times. 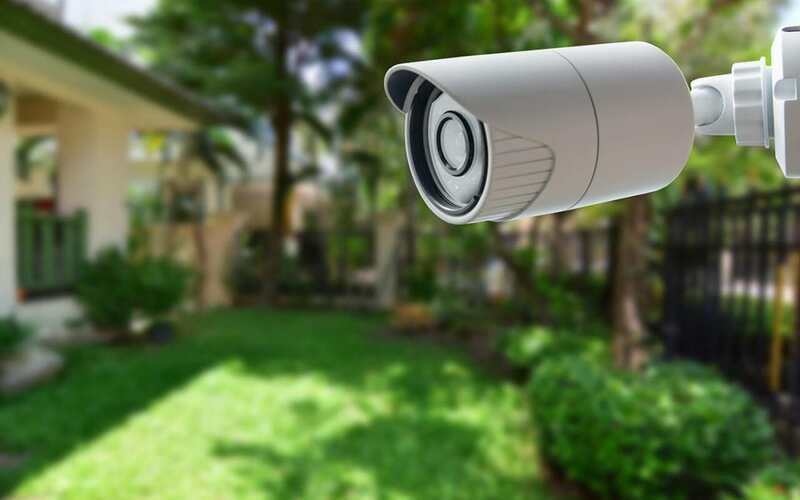 Here are five ways you can improve home security to give you peace of mind. While this safety tip is quite simple, it is often overlooked. Many burglaries occur because a door was left open. If you leave the front door open, even a security system won’t prevent possible thieves from taking valuable items quickly. Don’t leave the door open for any amount of time, even if you just leave for five to ten minutes. Also, make sure you check that other entrances are locked, such as the garage door and sliding glass doors. The presence of light will make your home less appealing for a thief. In addition, a well-lit home can give the indication that someone is there. Many burglars will look for a house with minimal lighting because they want to plan their break-in quickly without being spotted. Motion activated lights are another good way to deter unwelcome visitors and improve home security. When you take the entire family on a trip for a week vacation, but you tell the entire world on social media you won’t be home, you may be setting yourself up for a break-in. Don’t make the mistake of letting the online world know you’ll be out of town. A better option is sharing your photos on social media after you have returned. Have a trusted family member or friend look after your residence until you return from your trip. A security system isn’t 100 percent effective in preventing break-ins, but it is a good addition to improve home security. Many security systems have a smart option that allows you to have full control over it while you are away from your home. This can help put many homeowners at ease when they need to be gone for an extended period of time. Browse around with different options to see what security system works best for your family. Make certain your more expensive items are less visible from the outside. For example, you might not want to have your brand new expensive television set in plain sight of your living room window. It’s also a good idea to move your car keys away from your entryway door. Think about possible hiding spots where more valuable items could be placed. One of the best things you can do to improve home security is to practice common sense. When burglars are scoping out a home, they plan to strike quickly and effectively. Make your home safer by using these five effective, yet simple tips. Gable Home Inspection serves Southwest Florida with home inspection services. Contact us to request an inspection.